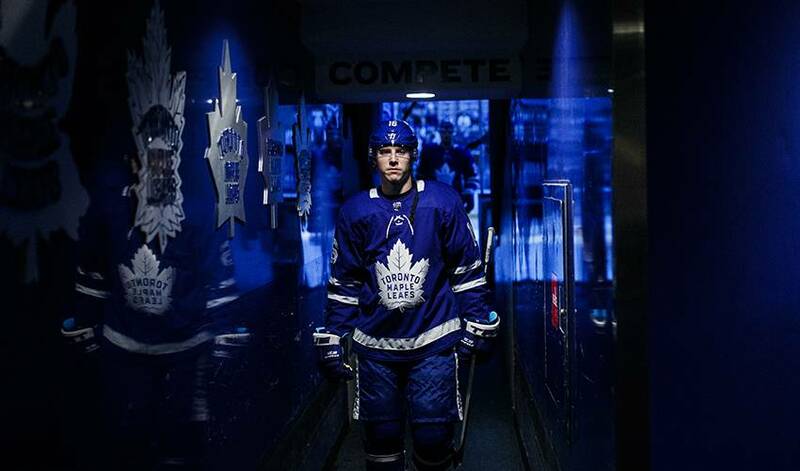 On the ice, Mitch Marner wants to be a player his teammates can count on. Off the ice, the right wing wants to be a person kids look up to. The 21-year-old, who recently launched his own charitable program, has undoubtedly succeeded in both. It was something the Toronto Maple Leafs forward had wanted to do for a long time, a thought that initially came to him during his Ontario Hockey League days playing with the London Knights. The first major event for the fund, which grants support in the areas of children’s social care, health and education, comes in the form of the Marner All-Star Invitational on July 26-27 in Vaughan, Ontario. The event includes a Draft Night Party, team competition, and a showcase of all the participating NHLers’ skills. Marner will be joined by several fellow NHL players, a roster that includes several current and former teammates. Auston Matthews, James Van Riemsdyk, Connor Brown, Matt Martin and Zach Hyman are all scheduled to attend. Women’s hockey standouts, including Olympic gold medalist Natalie Spooner, will also be participating. The 27-year-old forward, who was named captain of the CWHL’s Toronto Furies in 2016, is appreciative of the bond between NHL players and women’s hockey. “My support team has been amazing,” said Marner, who won the Memorial Cup with the Knights in 2016. “They did a great job on everything and getting the word out to everyone. For me, it’s about bringing in people that want to help out and we’re lucky because we have a lot of great players coming to the event. The most important part of the event for Marner, who was selected fourth overall by Toronto in 2015, is in knowing the money raised will help make a difference in children’s lives. “What some kids have to fight through every day is unbelievably tough,” he said. “When you see what they have to endure and how it impacts their lives, it puts everything in perspective. But when you see those smiles, you want to make sure they never lose that. That’s why we’re doing what we do – to help raise money for kids that need it. The impact I can try and make on these kids’ lives – that’s very important to me. When you do get meet those kids and see a smile on their face, it brightens your day no matter how you are feeling. You want to be a person kids look up to. It was something Marner valued long before he took his first NHL shift.